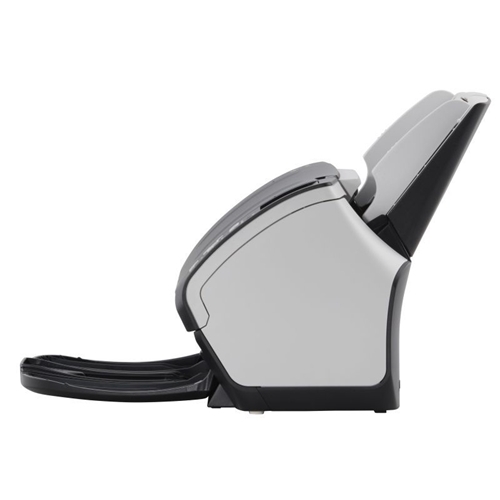 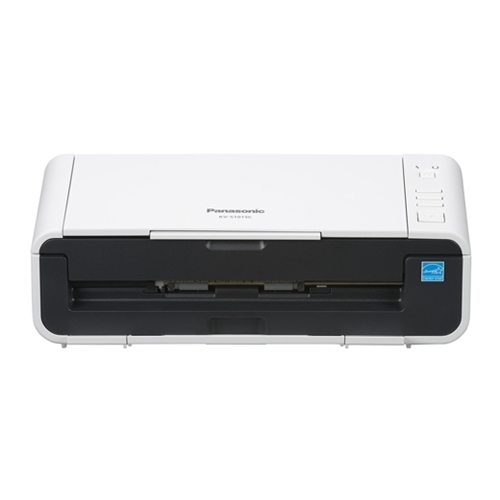 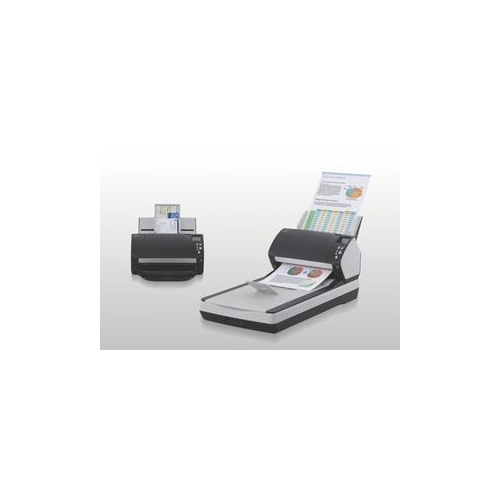 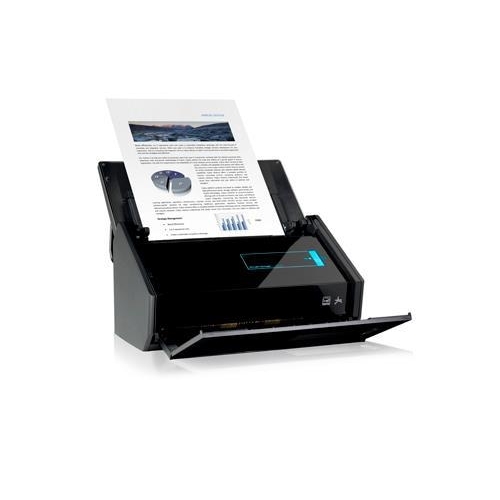 The fi-7160 brings industry leading mixed batch scanning capabilities to the desktop with a design that allows for a record breaking mixed batch feeding range from 27 - 413 g/m2, freeing the user from most paper weight related pre-sorting requirements. 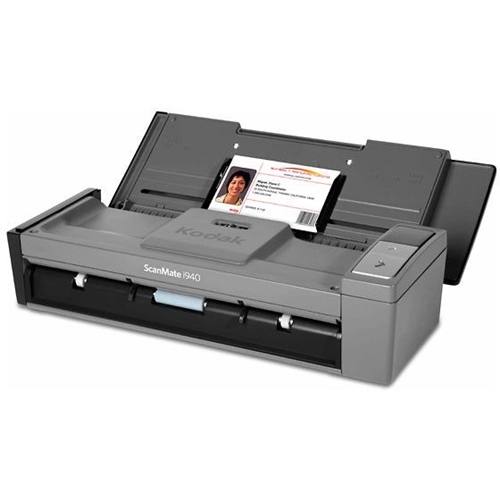 Physical dimensions 11.8" x 6.7" x 6.4"
Efficient. 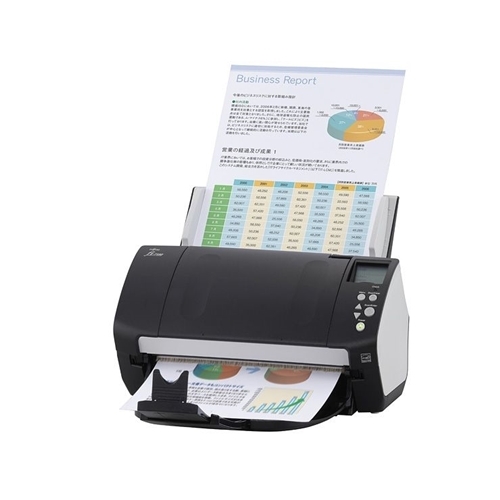 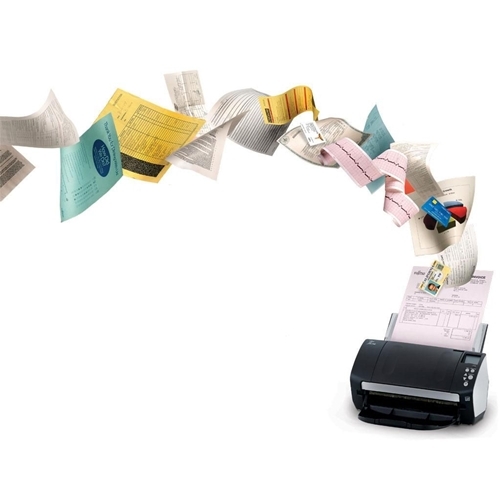 Smoothly scan batches of documents quickly and accurately into your business processes.